Now Playing pays tribute to Mark Hollis of Talk Talk. Melodies Of Love (Various Artists). 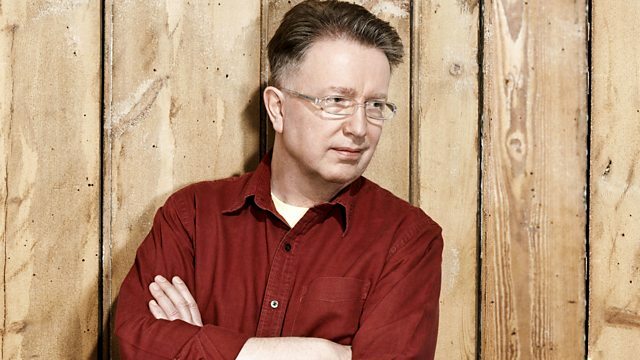 6 Music remembers the life and work of the lead singer of 1980s band Talk Talk.